Top Contenders to be challenged by Top Italian Mountain Specialists Vaccina and Puppi, along with former Winners Blake, Payne and Erholtz. PINKHAM NOTCH, N.H. – Northeast Delta Dental Mount Washington Road Race defending champions, Joseph Gray and Kim Dobson, are both coming off strong weekends at two different mountain races in Colorado. 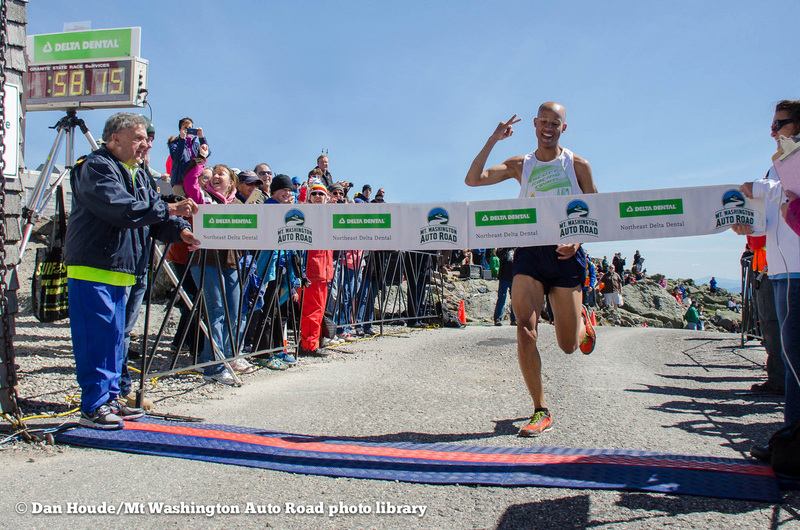 They look to carry this momentum into this weekend’s race, which takes place on Saturday, June 18th, at the Mount Washington Auto Road. Gray (Colorado Springs, Colo.) just won the Vail 10k Spring Runoff Race, a mountain/trail race that takes place as part of the GoPro Mountain Games in Vail, Colo. Dobson (Grand Junction, Colo.), who is undefeated at Mt. Washington, just set a new course record at the Mount Evans Ascent in Colorado, a 14-mile road race to the 14,284-foot summit of Mount Evans. Gray turned heads last year at Mt. Washington with his 58:15 win, which is the second fastest time ever on the mountain, behind the 56:41 course record of Jonathan Wyatt. Testing Gray’s fitness will be three runners- former winner, Eric Blake (West Hartford, Conn.), who has beaten Gray at Mt. 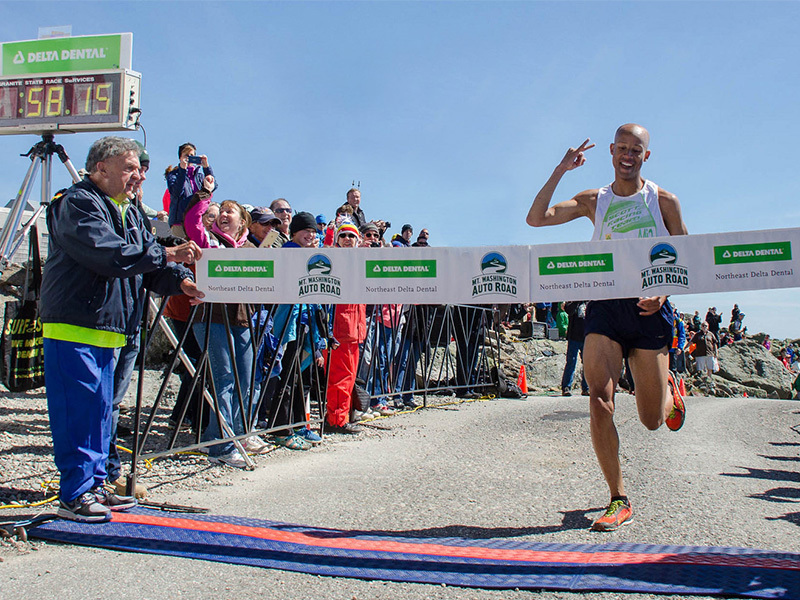 Washington, along with two Italian runners, Tommaso Vaccina and Francesco Puppi, who finished first and third last year at the World Long Distance Challenge in Zermatt, Switzerland. Vaccina and Puppi are both excellent climbers who look to challenge both Gray and Blake on the never-ending 12 percent grade of the Auto Road. Besides those four, eyes will also be on three-time winner, Simon Gutierrez (Colorado Springs, Colo.), who looks to break the 50+ age division record this year. On the women’s side, Dobson has three wins in three attempts and is coming in to this year’s race fitter than ever. Challenging Dobson will be 36-year-old Kim Nedeau of Leverett, Mass., Amber Ferreira of Concord, N.H., Mary Baldwin of Colorado Springs, Colo. and Carolyn Stocker of Westfield, Mass. Former race winners Brandy Erholtz of Evergreen, Colo., Shannon Payne of Colorado Springs, CO, and 2011 World Mountain Running Champion, Kasie Enman of Huntington, Vt. are also strong contenders. Both Enman and Payne are coming off of long layoffs but still both are fierce competitors. Erholtz is expecting her second child in November but is still considered a strong contender for a top 10 finish. She finished second in 2013 when she was expecting her first child. Other highlights in the 1300 runner field will be 96-year-old George Etzweiler (State College, Penn.,) looking for his ninth finish. George will be doing the race with his 70-year-old son, Larry. George is also being inducted into this year’s Mount Washington Road Race Hall of Fame. The Hall of Fame Ceremony will take place just before awards at the base of the mountain. Half of all proceeds from the race will be donated to the Coos County Family Health Services in Berlin. Northeast Delta Dental has sponsored the race up the historic Mt. Washington Auto Road since 2001. The dental insurance company, headquartered in Concord, N.H., with sales offices in Saco, Maine, and Burlington, Vt., provides dental benefits to more than 821,000 people in Maine, New Hampshire, and Vermont, including individuals and families, and organizations of all sizes. Northeast Delta Dental’s President & CEO, Tom Raffio, has run the race in a personal best of 1:50:51. In 2012, Northeast Delta Dental increased its already strong support for the event, making it officially the Northeast Delta Dental Mount Washington Road Race. The race has donated more than $60,000 to the dental programs of the Coos County Family Health Services. 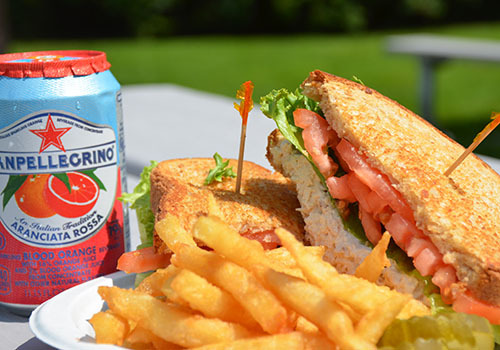 Based in nearby Berlin, N.H., this community-based organization provides innovative, personalized, comprehensive health care and social services to everyone, regardless of economic status. To learn more about the Northeast Delta Dental Mount Washington Road Race, visit www.mountwashingtonroadrace.com or on Facebook at facebook.com/mountwashingtonroadrace. First opened in 1861 as the Mt. Washington Carriage Road, the Mt. 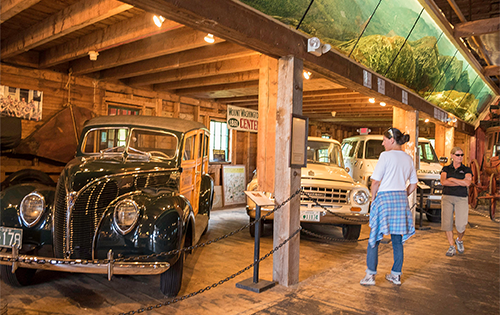 Washington Auto Road is the country’s oldest manmade attraction. Located on Rt. 16 in Pinkham Notch, N.H., just north of the Mt. 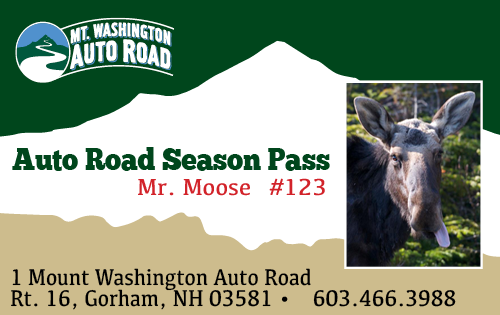 Washington Valley and minutes south of Gorham, the Auto Road has a long and winding history, much like its 7.6 mile trip up to the summit of the highest peak in the Northeast. 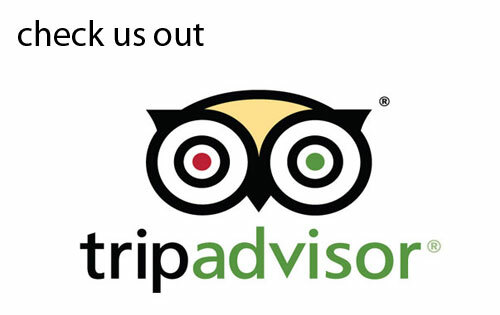 For more information, visit www.MtWashingtonAutoRoad.com or call 603-466-3988.